I find these tattoos hot! It's like two tattoos in one if you get the UV ink around and through a regular tattoo. You have your daytime tattoo and your clubbin' night tattoo. But, many people just don't dig the UV light. Many first time tattoos are UV tattoos because they are nearly invisible during the day, if you decide that tattoos just aren't for you, you really don't have much to look at unless you're under black light. 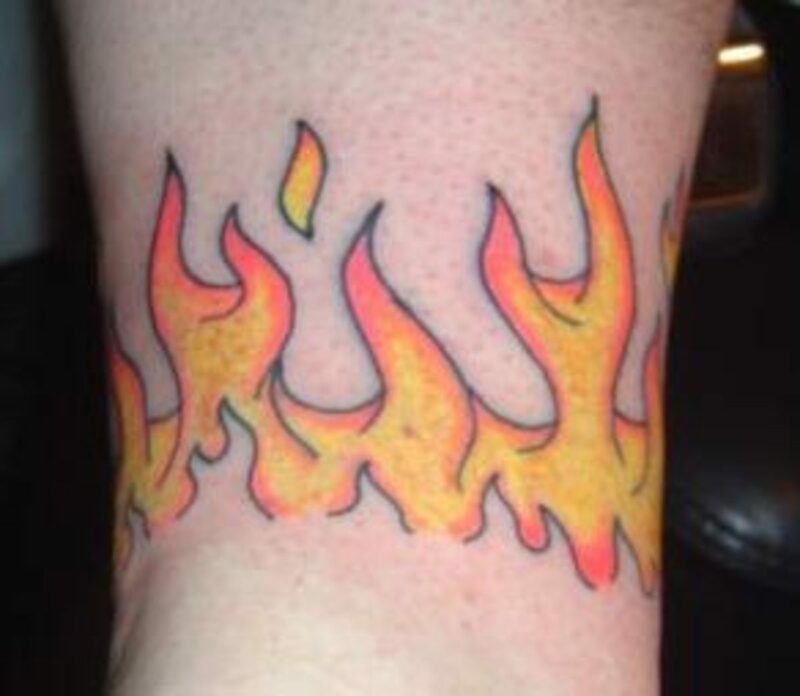 Another reason to check with your regular tattoo artist before showing up at the shop demanding a UV ink tattoo, is because he may not have the supplies on hand and he may be able to give you the name of a tattoo artist who specializes with UV ink. 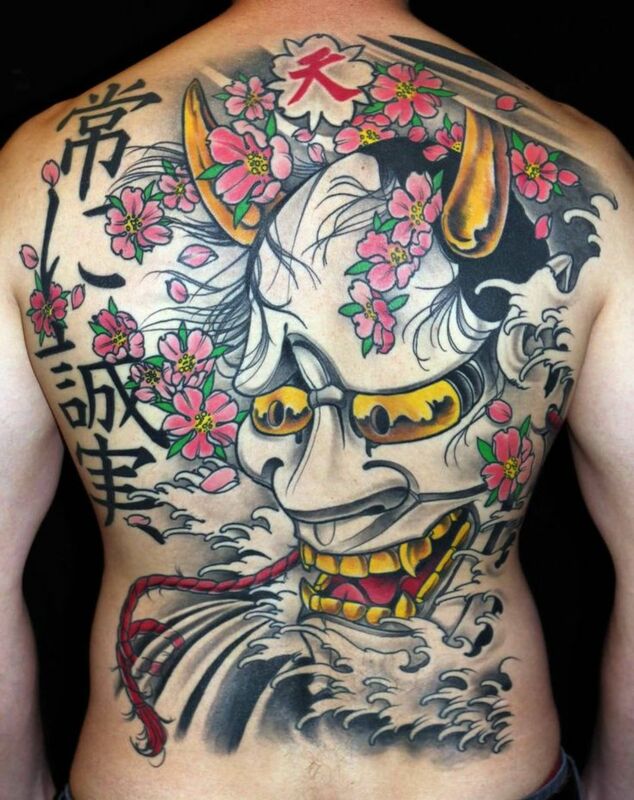 Because it can be harder to tattoo a UV ink tattoo, you may be lucky enough to have an artist who specializes in this particular tattoo style. 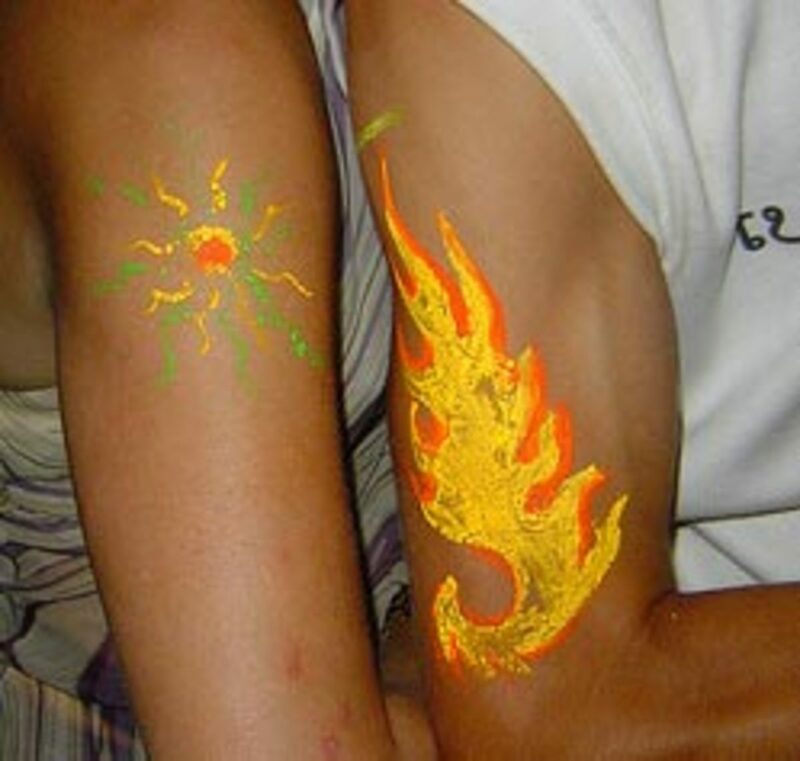 Just because they're cool, doesn't mean that UV tattoos are necessarily safe for your health. 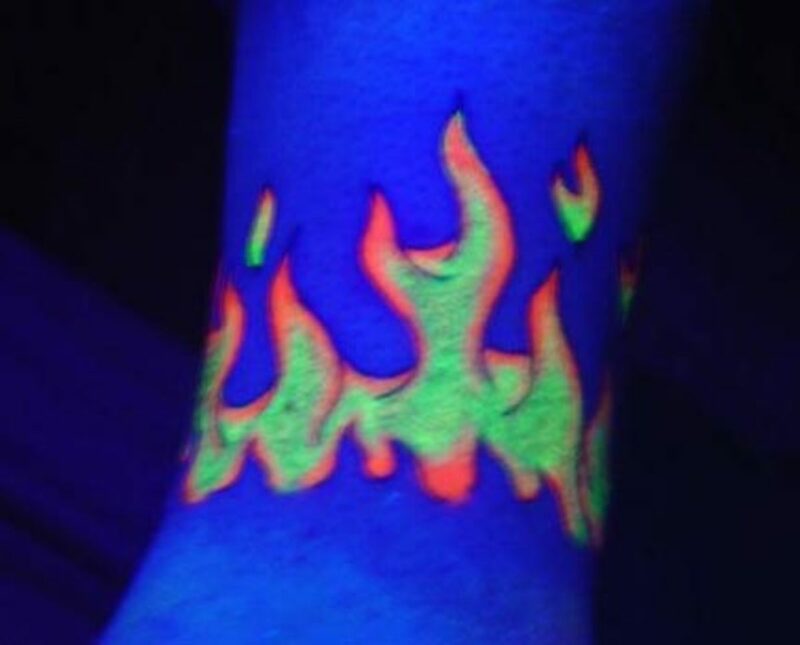 Before you decide on a UV tattoo, make sure that you know what you're getting into. The companies that make and distribute UV ink may claim to be FDA approved, but when you read the fine print on the bottle, there's no such printing. All ink and products that are FDA approved have its special marking and statement. UV ink lacks that statement. Also, some UV inks may contain carcinogens or allergen that can cause itching and rashes. 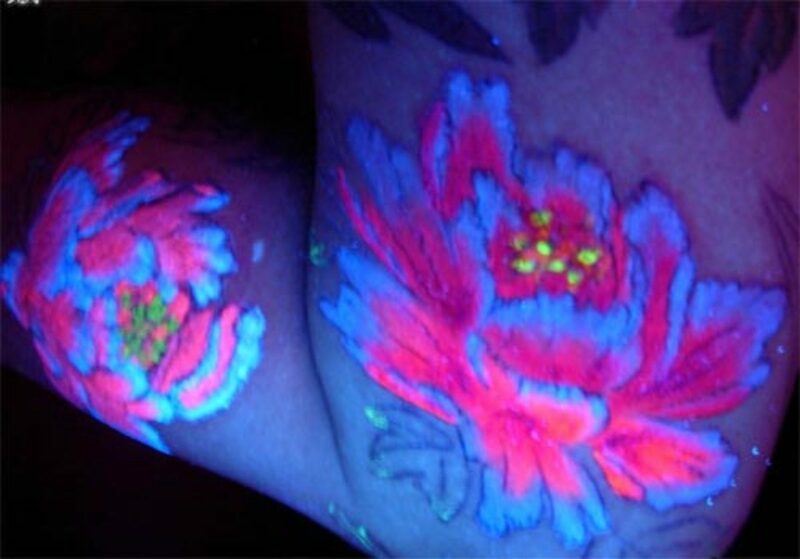 You want to check around and ask questions before deciding on a black light ink tattoo. Some of the UV inks will, also, contain phosphorus, which is not healthy to be injected into your skin. Make sure that the brand of UV ink does not contain any phosphorus, but even still, you can't be guaranteed that the chemicals that are included in the ink are safe for your body until the federal government approves them. Many doctors and tattoo artists question the composition of UV ink because many people with UV tattoos have reported skin irritation and rashes around the area of the tattoo. Because the ink has not been FDA approved, it is hard to determine whether or not the chemicals are really healthy for you and your body. 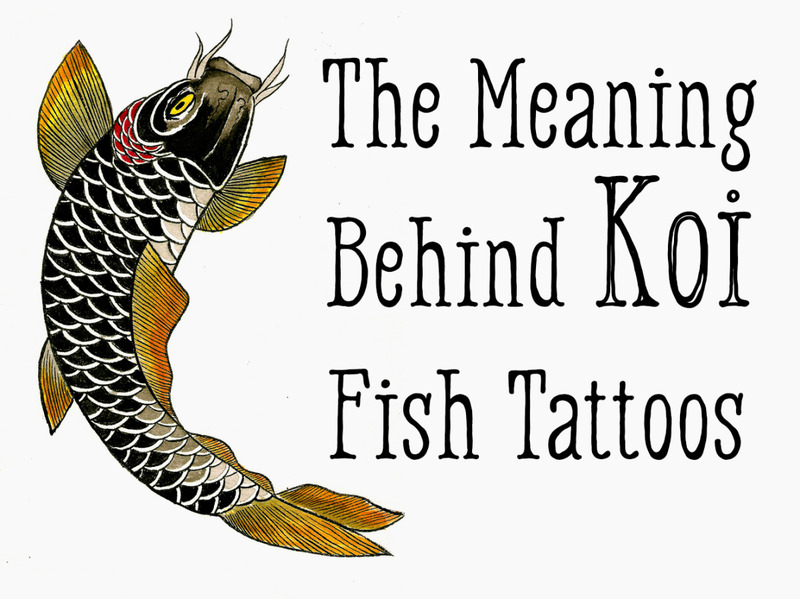 Because some UV ink contains phosphorus, carcinogens, and allergens, you risk your body rejecting the tattoo. 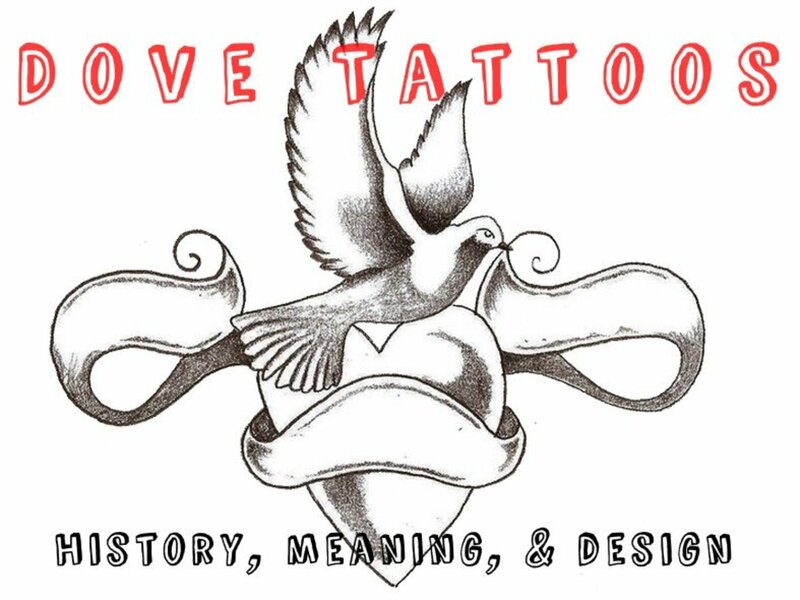 Although, tattoo rejection is possible and common amongst regular tattoos, when in regards to UV ink, there are more chemicals that compose the ink which could possibly explain the higher risk of rejection in the tattoo. Some people even claim that their once nearly clear UV tattoo has turned brown in a period of a few months. Overall, there has been a statistically higher number of reactions and complications with the UV tattoos than with regular tattoos. 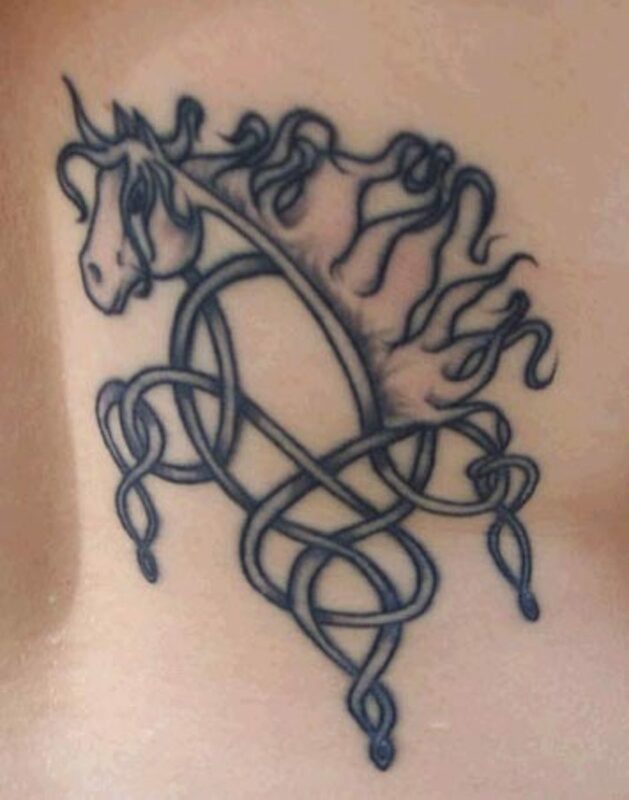 And, in regards to mixing inks in a larger tattoo (IE regular ink with UV ink intermingled and around the tattoo), there can be a chemical reaction. When getting a UV tattoo, you want to make sure that you ask about the chemicals in the particular brand that will be used. You want to make sure that, if anything else, the ink doesn't have any phosphorus. 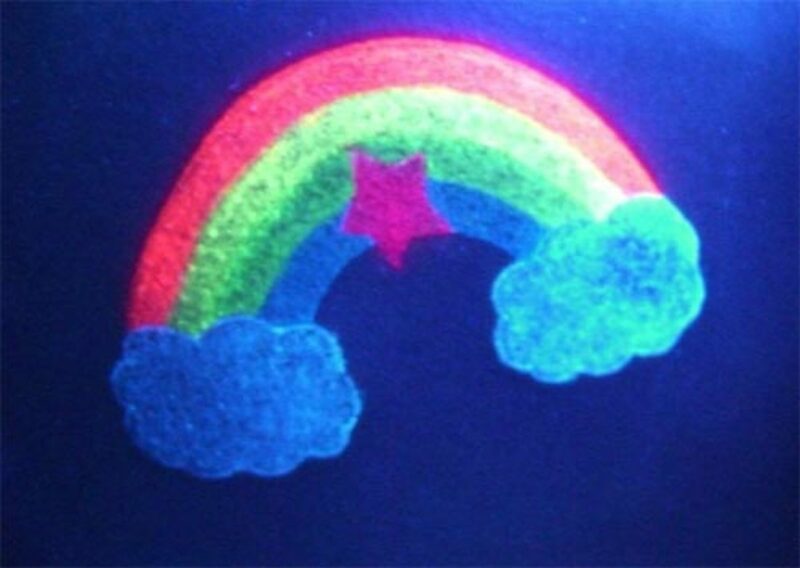 UV ink tattoos are just plain dumb. The artists that actually "specialize" in them will have you waste your money because they aren't very good artists in the first place. And think about what's in a glow stick to make it glow, and you are injecting that under your skin permanently for the rest of your life. None of my artists will use this ink, whether it's FDA approved or not. hi does anyone have website that's says its FDA approved or is it still not FDA approved? Like my UV tattoo but it was the first one my artist had ever done.. it had to be redone. No bad reactions no itching .. . just raised skin like a scar... I have to wonder if all UV tattoos are like that. Hi, Ive recently been looking into getting a UV tat, but like pretty much everyone else, worried about possible risks/side effects. 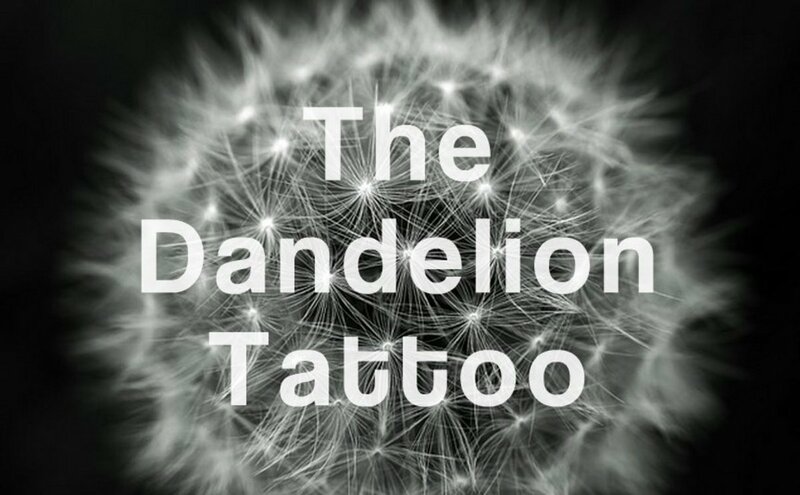 My main concer in of course health issues on UV tats, eg the infection and cancer claims. Has it changed colour at all over the time you have had it? or become visible in normal light? Has it faded much over time? Im willing to get a little tester one before going the whole hog, once Im convinced of heath risks/cancer accusations not being a problem. Any help or info anyone can give will be much appreciated. i lovv thee idea, i wonder what the tat would look like with a side effect tho, and does it hurt? crazy for ink: your a dumb a**. 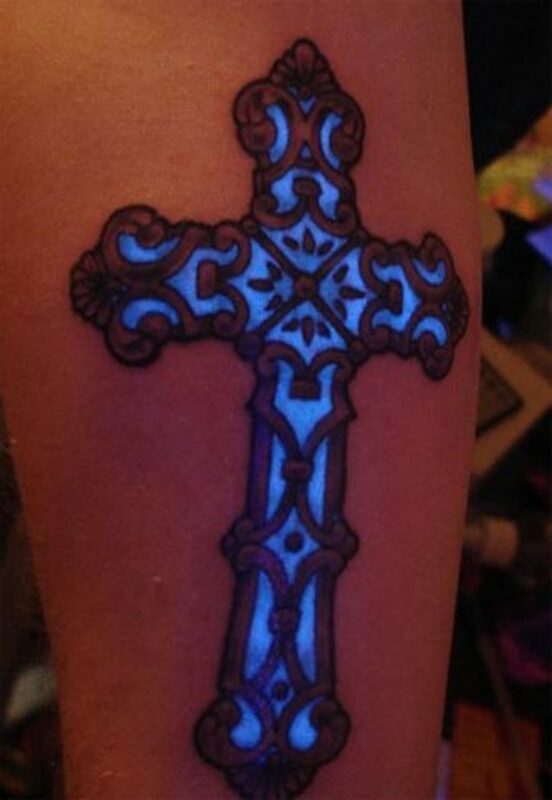 First off, a UV light tattoo means the actual ink is florescent. What does that mean?? 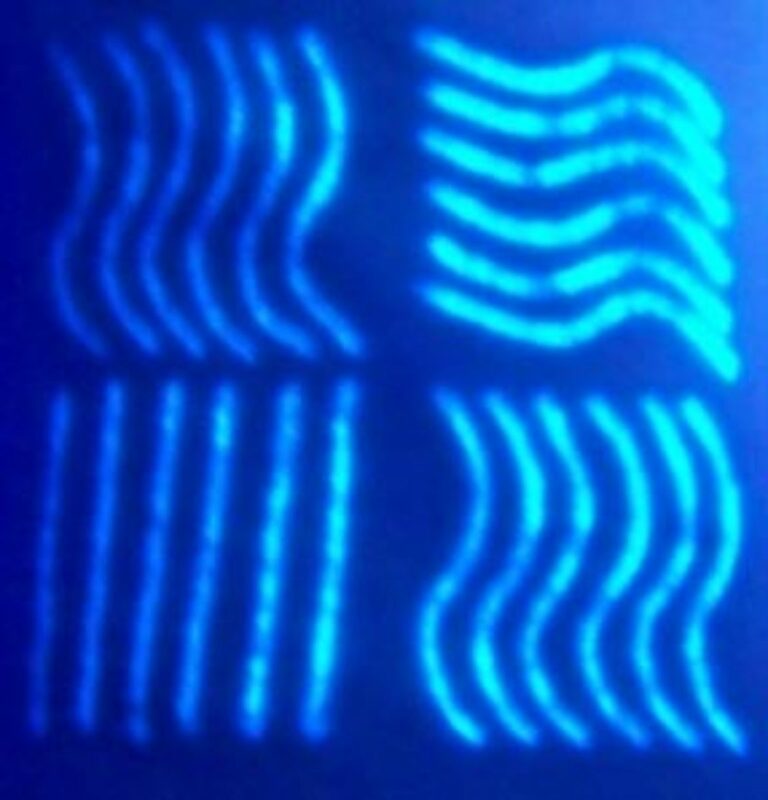 It means the ink is just a brighter color that reflects light that is not visible to the naked eye without a black light. There is basically as much risk here as getting a regular tattoo and its the same method as a regular tattoo except u can't use fading or mixing techniques because the chemicals will react. People, don't be stupid. If your going to get any tattoo ask your artist what chemicals are in the ink they use, know that it hurts and know that it will scar if u dont take proper care of it. I got one done a couple years ago. I did not a get rash and it hasn't changed color. I did experience some pain but I attribute it to normal pain you would feel when you get a tattoo on your back. So far no reactions though I would still proceed with caution. i find it highly stupid if u get yah whole body covered in UV ink.unless ur clubbing almost every night it would b a waste of money cuz u cant even show them off.now i basically have my whole back down in UV but the parts i do have are traces of colored visible tats i also got.n i had it for as most as 2 years n found no side effects,yet at least lol. Just because its FDA approved, doesn't mean It's safe! They seem to have a bad track record. Wouldn't trust what they say, there the reason our food, is laden with toxic cancer causing carcinogenic preservatives, and toxic synthetic chemicals in medications! Trust your own instinct or gut feelings...I wouldn't do it, I already have reactions in my regular tats that are 16yrs old now, sometimes I can feel the outline of my tats...sometimes they swell! I plan on getting a black light tattoo. And from what I've read, they're one hundred percent safe as long as you use the right inks and you actually talke good care of your tattoo. I'm going to order some from Crazy Chameleon. It seems very reliable. The only thing I'm worried about is if it is visible in regualr light. My parents are against me getting a tattoo. But I really want one. So if anyone can tell me how visible black light tattoos are, I would be very thankful. I also recommend using ink from Crazy Chameleon. Their website was very honest and theybare FDA approved. I want one on my hand and wrist, but I am a professional cellist and I want it to be virtually invisible in normal lighting so when I perform people don't see it. But after reading some the comments posted above, it seems pretty uncertain. is there anyway to know before hand? I had a Uv tattoo on my wrist so far so good. 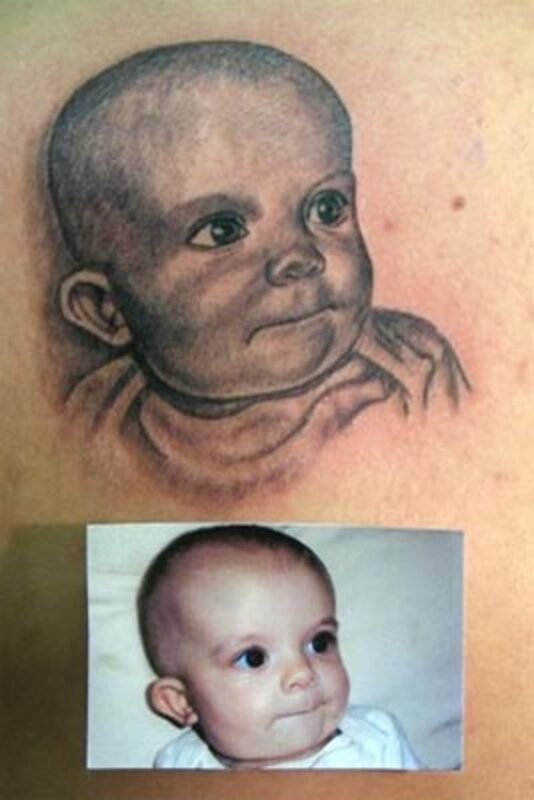 We used moms after I first got the tattoo it was red and puffy. It looked like I had been branded. One weekater it looked like I had tried to off myself with a bible verse. Now the scar OS fading. I should say I scar easy. I love the tattoo. I'm getting another one in a few days. What's So Cool About Black Light Tattoo's Every One Gettin One I Want One But My Friends Came Out Horrible @ Day Time It Looks Like SomeOne Carved or Ingrated In Her Skin.... So Im Still Decieding Any One Have Any Suggestions ? ? ? 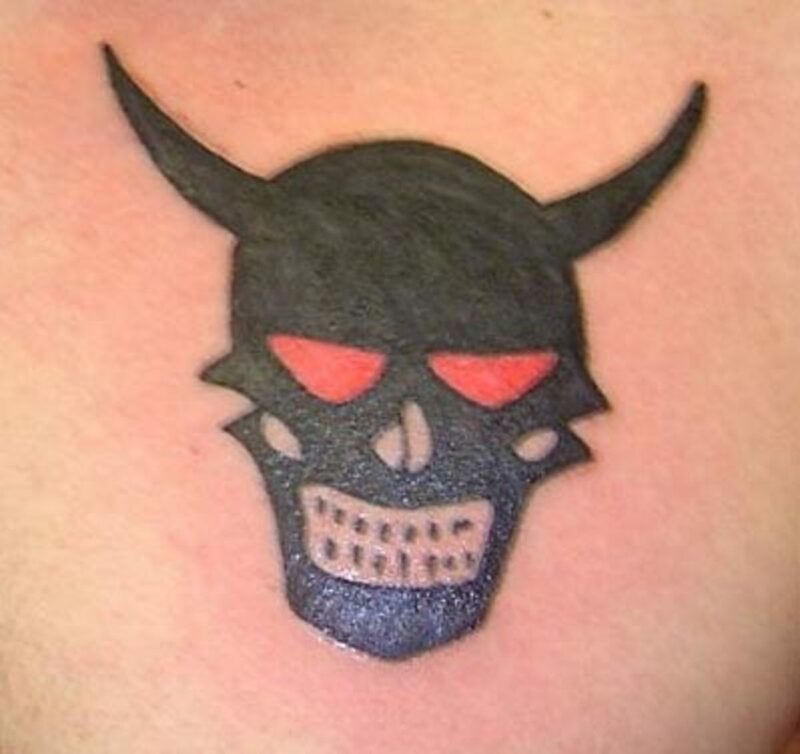 Obviously, the opinions on good or bad vary to an extreme, but the questions still remain..
Those of you who say you've had it done and that it didn't fade, looks great, no side effects... What ink did they use? What shop did it for you? Nobody ever seems to volunteer that helpful info. I'd like proof so that I can check it out and get one for myself, but I'm sorry, I'm not going to take the word of strangers who can't give definitive details. nice hub. I have several tattoos myself but never thought of a glow in the dark one! I have a tattoo lined in UV ink, it hurts just the same as any ink. Pain is dependent on the width of the needles being used, or so it seemed to me. The UV ink at the studio I go to is a light purple, not all UV inks are invisible in daylight so if you want a virtually invisible tat, check with your artist first. someone told me uv tattoos fade after 5 years. is this true? You will just need to call around. Start with your local shops and work your way out to as far as you're willing to drive. 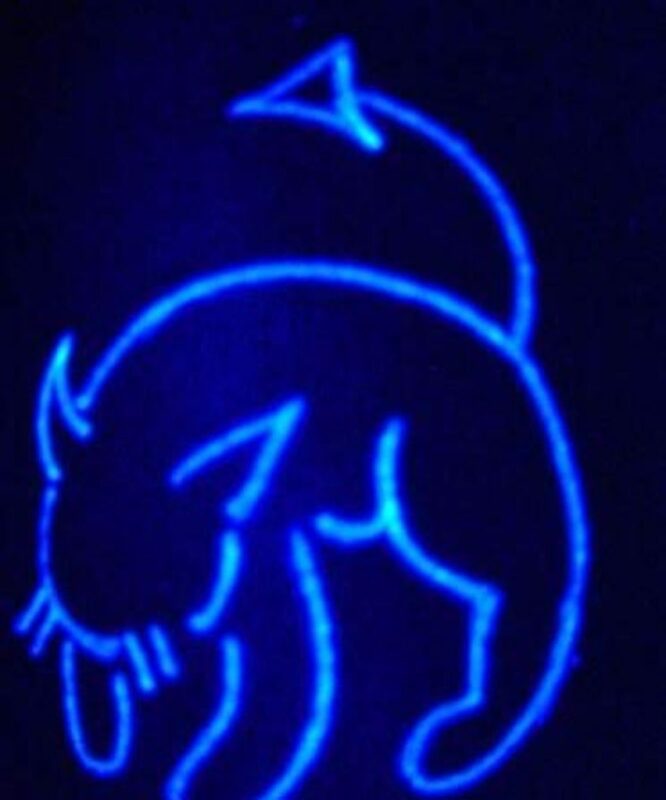 Does anyone know of any tattoo shops that do the black-light ink tats in Iowa? 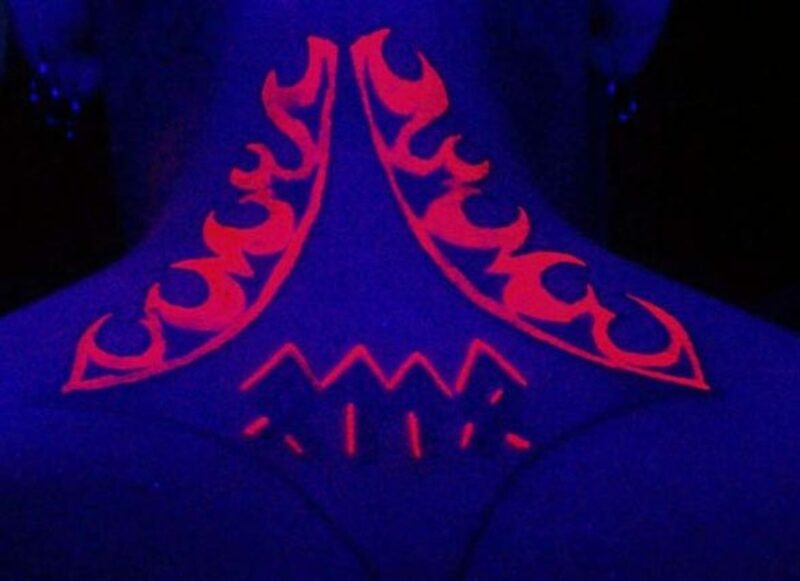 I've been looking at different uv tattoo's, but I'm wondering if when not it a black light can you see the outline of the tattoo? 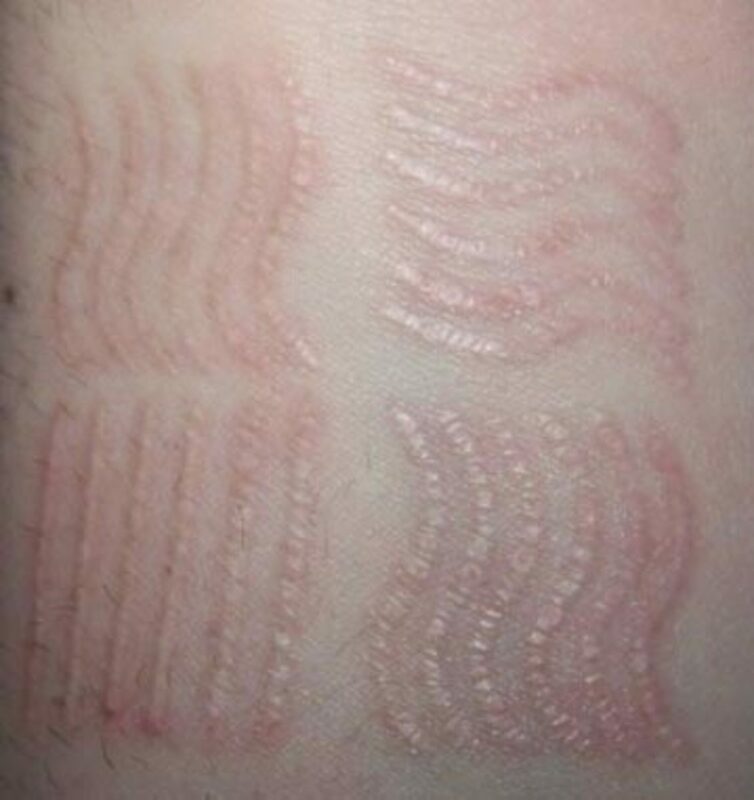 In some pictures it almost looks like a scar. Is that how they all are? I've had a UV ink tattoo for quite some time, it's been over 6 months. And honestly you can't tell it ever happened within regluar light. The ink still shines in a black light as though it was done yesterday. As for the hurting part, behind the ear tickles, actually I laughed the entire time through it. That was awful to read. Learn how to write and I might consider your view on this. No there is not a 100% chance of any thing in fact it will almost certainly leave scaring just like a reg tattoo would do so your best bet is to get it mixed into a regular tattoo and not just the UV ink tattoo I wanted to get a skeleton hand UV ink tattoo no shops around me will use UV ink but looking around I found others that have it done and leaves some not very nice scaring also sometimes it will leave a purple tinge that in visible in the day time not only under UV light. 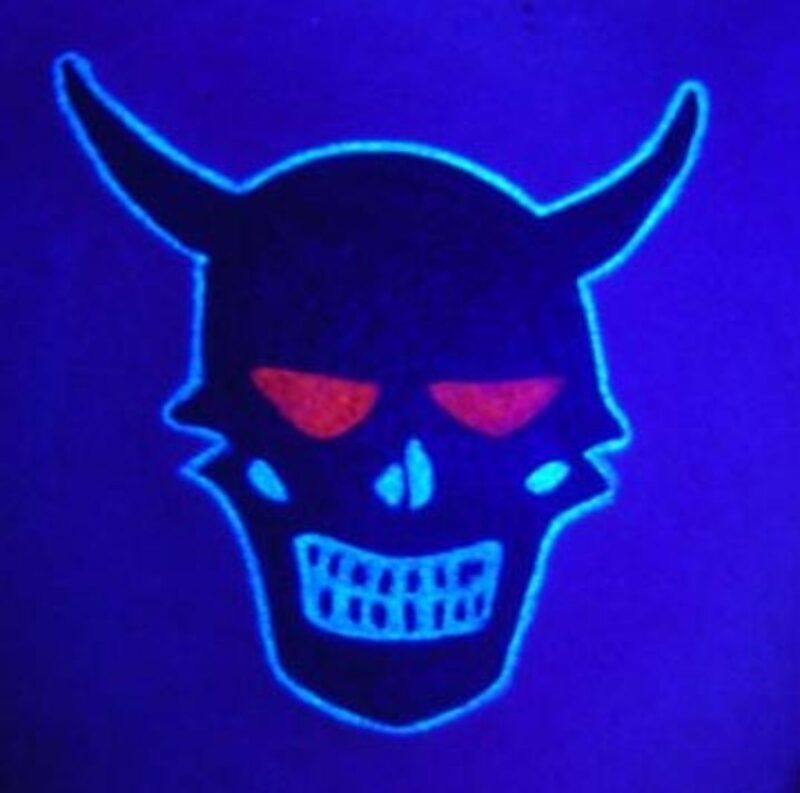 if you get a black light tattoo..is there a 100% chance that there will be no visabilty on the surface like with out the black light..because you can see the effects of the wavy lines..
Hey B. just checking to see if there has been any issues since your last post? im interested in getting one, Thanks. Why does it matter if the FDA approves it? They have approved so many drugs that have had to be recalled because they were killing people. 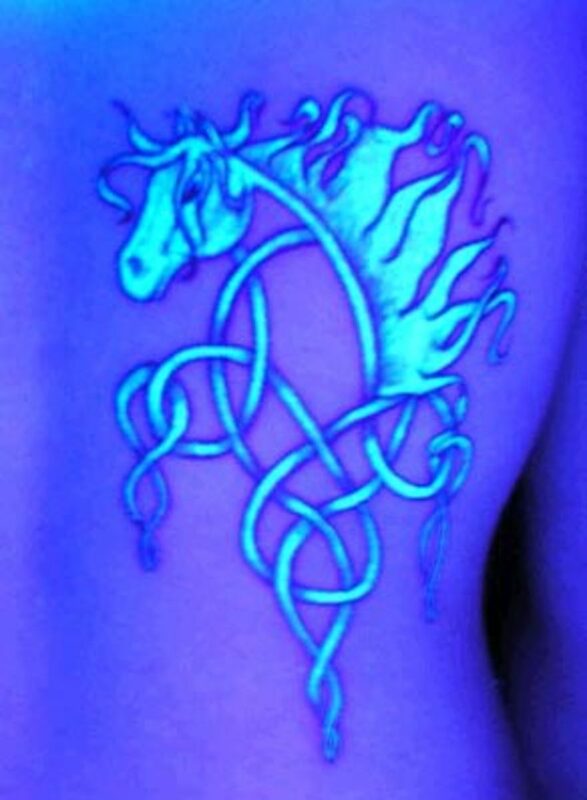 I got a UV tattoo somewhat recently. I have had no irregular problems with the ink causing irritation in my skin. The healing is almost done and the tattoos are hardly visible in normal light. 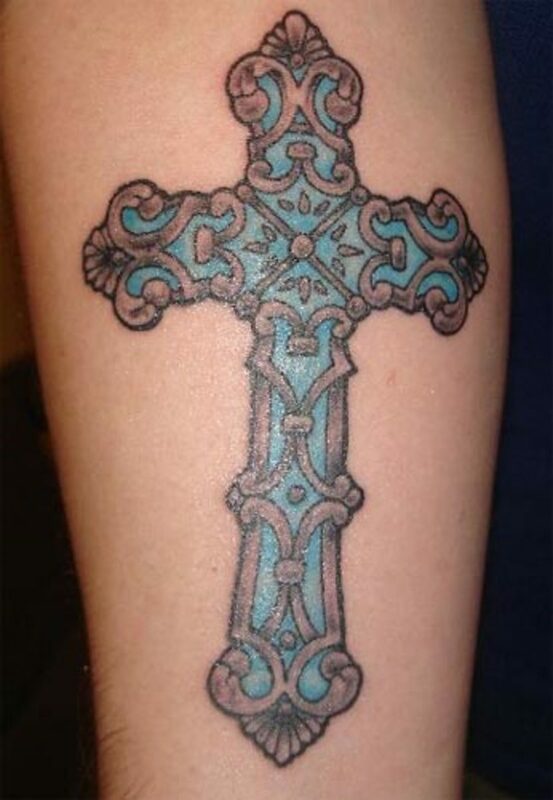 I know many people who have had this kind of ink tattood and no one has reported any sort of problems. The entire process of tattooing can be risky, UV ink isn't much more dangerous than the sort that you use in a normal tattoo. I have yet to have any problems and I love it! I plan on getting more for sure. 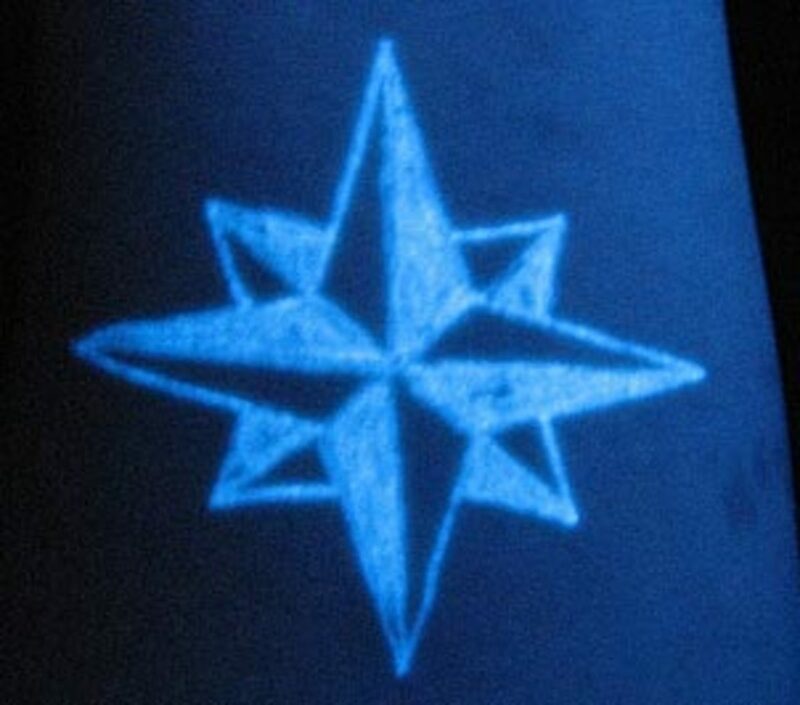 when i turn 18 i want to get a UV tattoo, i've wanted a tattoo for awhile but wasn't sure because of trying to cover it when you don't want people to see but with UV i wouldn't have that problem. plus its just really awesome. Oh yeah... I'm getting one!!! there is fuss in holland about uv ink and my supplier wont sell uv ink because of it. Check this out Very McToaster. According to our manufacturer's records, this ink received USFDA approval in 1995 for use in animals, plants and fish for the purpose of tracking migration, growth patterns; breeding habits etc. 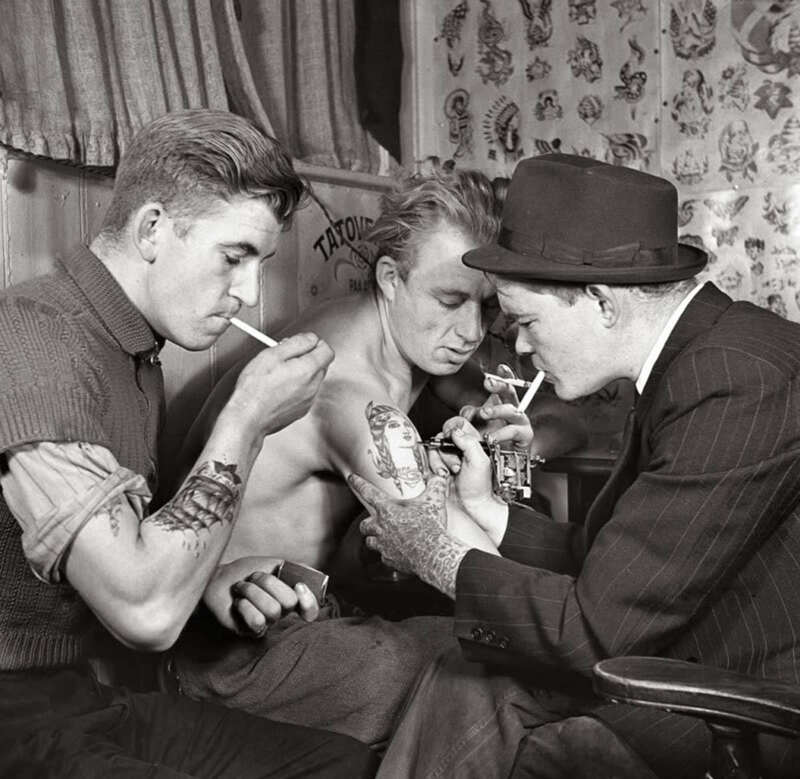 No other tattoo inks have received approval in this way. Many fisheries use this ink to "mark" the fish in oceans and the ones raised to stock rivers and ponds [the same ones we hunt and fish]. The Crazy Chameleon has on file a letter dated April 3, 1995 from the Division of Programs and Enforcement Policy, USFDA, and addressed the manufacturer of our inkthat shows this approval. So, I don't really consider the ink FDA approved for people, but yest technically I guess it is FDA approved. FDA approved in 1991 guys, this isn't new stuff. The Inks are 100% safe, there is nothing harmful in them. 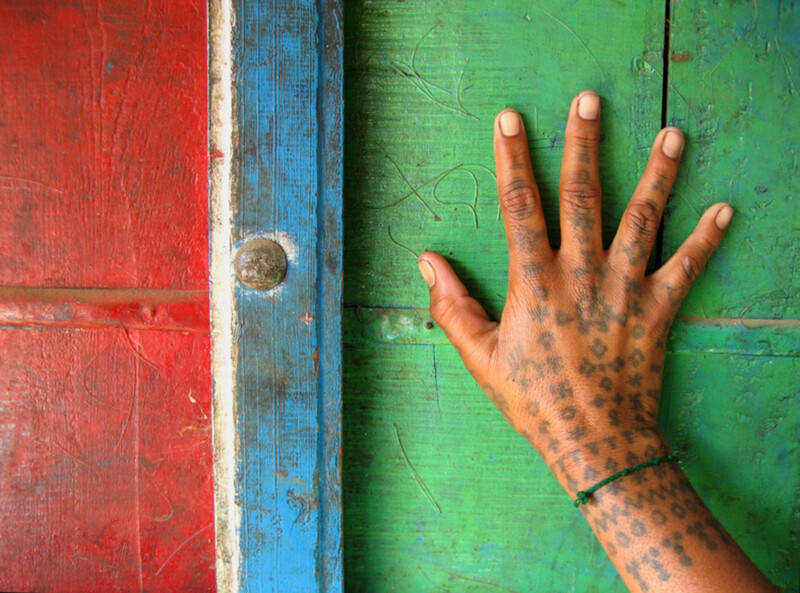 The tattooist doesn't &quot;paint&quot; with uv ink. They tattoo it just like regular tattoo ink. It's going to hurt just the same, unless of course you get it infected or end up irritated because the ink itself was not proper ink. perfect.I want uv tattoo (happy) but is it hurts when the artist paints with uv ink? Black Light Tattoos are very cool indeed. 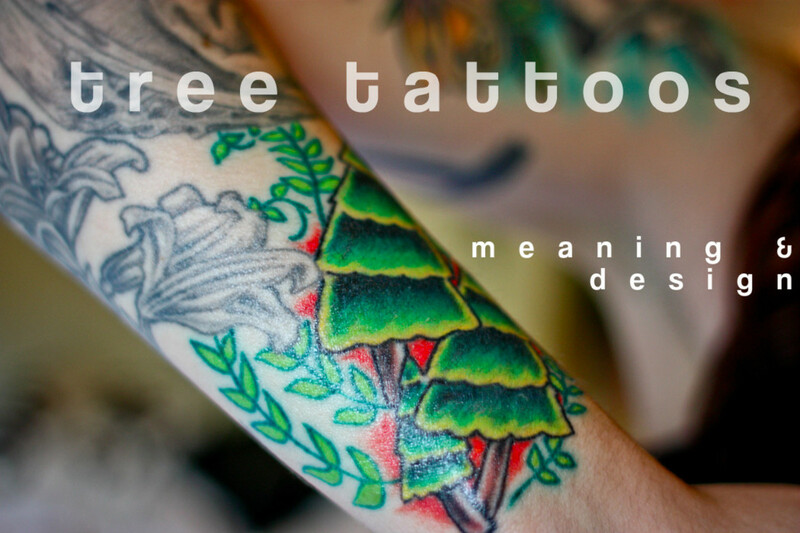 Skin Candy makes a great UV Tattoo Ink that has proven to be safe and phosphorous free. Thanks. Hopefully I won't need luck if it's FDA approved. But I figure that'll take a while. As do I it's a very unique look. But I'm waiting for some FDA approval before I get it done. Very cool, and modern..I just hope that there is no long term damage!